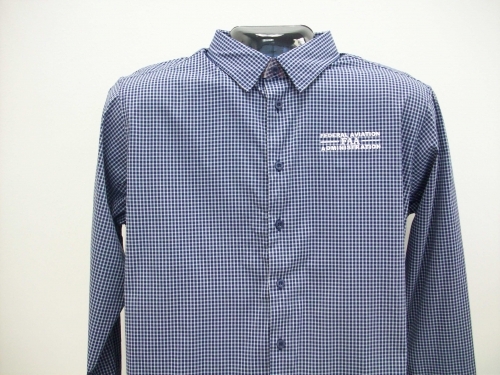 Performance nylon fine shirting offers a crisp, professional look while staying cool and comfortable. 92% nylon, 8% spandex twill with moisture-wicking performance. Stretch for enhanced fit and restriction-free movement. 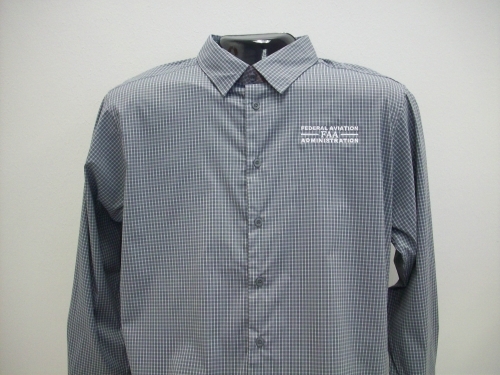 Features adjustable cuffs with button placket & hidden button down collar. Available in Graphite Grey or Navy. Sizes S - 3X.